As someone who will be taking the bar exam soon, you spend hours on end studying. If you’ve ever studied in a public space without headphones on, you know how easy it is to get distracted by your surroundings. It seems like every tap, sneeze, cough or whisper, however faint, can break your concentration. If you find yourself struggling to stay focused on your work, music may be the answer. Music can block out these frustrating distractions. But the type of music you listen to while you study makes a huge difference. Music can make studying a lot more tolerable. Music is fantastic at helping you concentrate and focus. You’ll be surprised how much more productive you are by putting your headphones on and turning on your tunes. Having gone through law school, you know what stress is like. 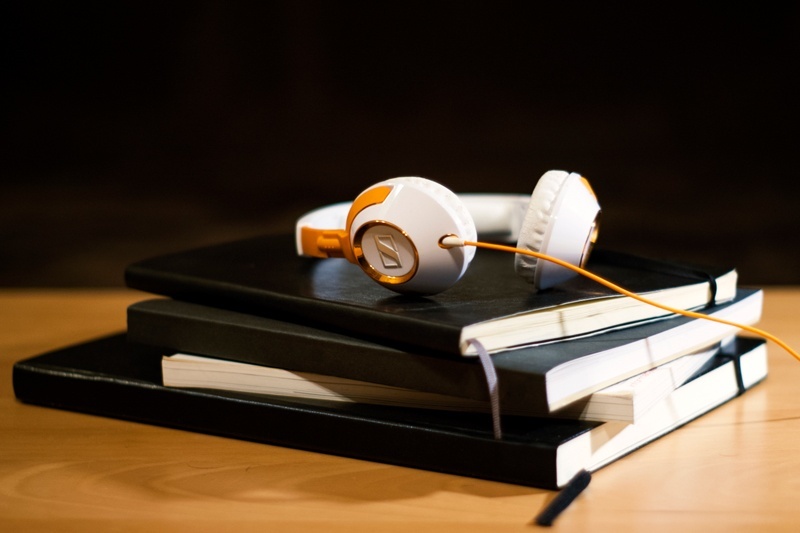 Listening to music while you study can reduce stress levels and help you relax. Just as music can power you through a hard workout, it can also motivate you to power through studying. If you feel like you hit a wall after a few hours of studying, listen to a high-energy song. Music engages your autonomic nervous system, so the right melody can stimulate you, motivate you and give you the energy boost you need. You should listen to soft background music—just loud enough to block out outside noise without being too distracting. Music that is familiar to you is better for studying than new music because you pay less attention to it. Some argue that the best music for studying is video game soundtracks. The game producers want music that helps the gamer concentrate on a task. It makes sense that this music could also help you stay focused. Classical music is also great for studying. It can positively impact your productivity and may even aid your memory and your concentration. If you’re unfamiliar with classical music, you can find different playlists here. If you find that you dislike classical music and video game soundtracks, stick to music that is soft and won’t divert your attention too much. Think “ambient." Stay away from anything that is too loud and distracting, like high-intensity music and music with vocals. Music with lyrics activates the language-processing part of your brain, which can hinder your ability to recall the material you’ve been reviewing. Don’t listen to sad or depressing music because it can decrease your motivation to complete your studying. Once you determine what songs you want to listen to, make a playlist in advance so you can avoid wasting precious study time flipping through your music collection. Be sure to keep your volume on low so you can get the most out of your studying. Interested in more study tips? Read our post, How to Change Bad Study Habits So You Can Pass the Bar.